Southbury resident Richard Hood was charged with sixth degree larceny in Westport on Jan. 6. WESTPORT — Police say a Southbury man pumped gas using funds from his former employer. On Dec. 22, employees of a tree company reported a theft by former employee Richard Hood, 31. The complainant said the company received a bill from a local service station in November and, after calling the station, learned the bill was for gas pumped into a car registered under Hood’s name. Police submitted a warrant for Hood’s arrest and on Jan. 6, Southbury police contacted Westport headquarters to say they had Hood in custody. 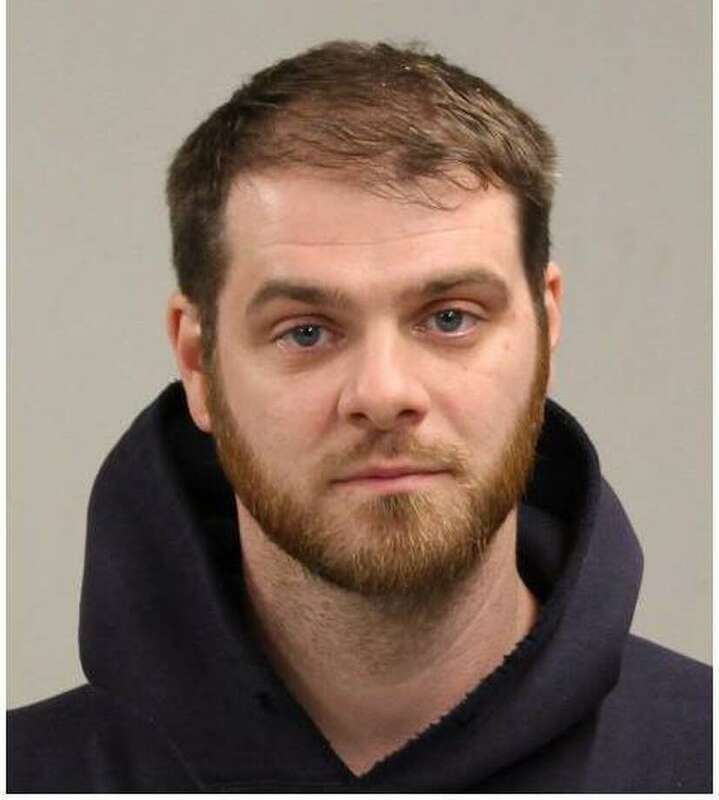 Westport officers responded to Southbury and transported Hood back to Westport headquarters, where he was charged with sixth-degree larceny and released after posting a $5,000 bond. Hood is scheduled to appear in state Superior Court in Norwalk on Jan. 14.